Welcome to Bella Vista RV! Bella Vista RV Centre Inc, Proudly Serving Barrie, London, Toronto, Whitby, and Ontario. 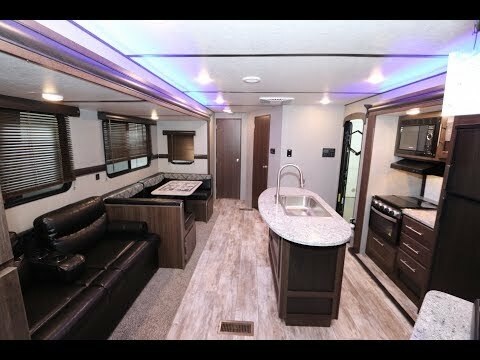 What can you expect when you enter the Bella Vista RV Centre Inc showroom? Well, aside from a warm welcome, a great selection of new and used motorhomes to choose from, as well as onsite service, a vast collection of parts and a financing team that understands the needs of drivers like you. 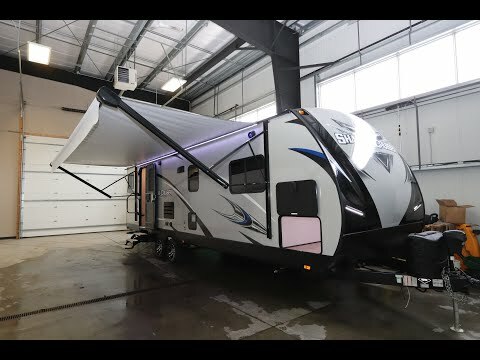 "We just purchased our new Shadow Cruiser 27.7 bunkhouse from Bella Vista and we could not be happier. Our experience with this company was great from start to finish. Bruno and all his team are very friendly and know there products. If you are looking for some where to purchase your vacation home then this is the place. The quality and layout of ou..."
"We have been looking for a Diesel Pusher for some time now and finally found a dealer who is extremely knowledgeable, very easy to deal with, courteous and friendly. 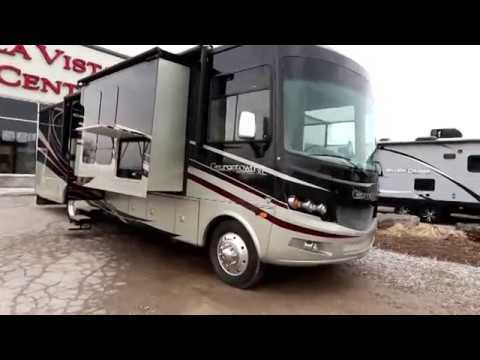 Thanks Bella Vista for the wonderful process you took us through in buying our Holiday Rambler Endeavor. Definitely would recommend you..."